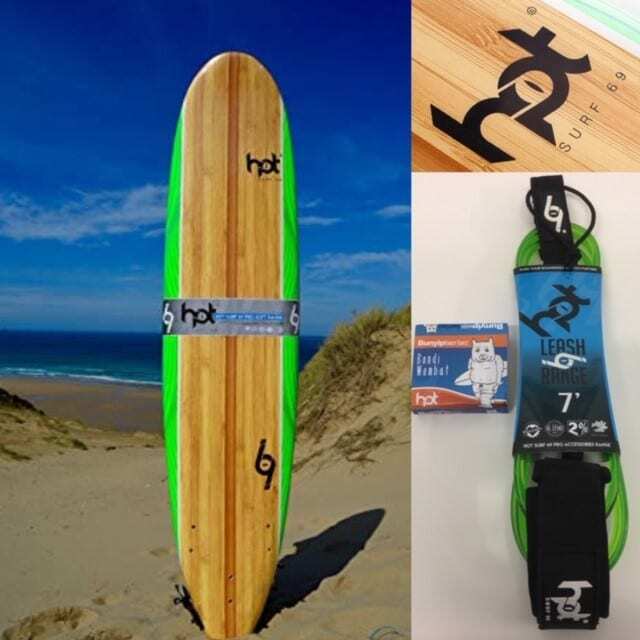 Born on the Atlantic shores of Cornwall, Hot surf 69 prides itself on bringing Quality, affordable surf products to everyone. From ocean-going pioneers to First timers and improvers on Wave rich coastlines to mellow, smooth inland waterways. Getting out on the water needn’t cost the earth. We Pride ourself’s in making beautiful, high-quality Surfboards, from Kids Softboards, Adults Softboards to Epoxy and Pu Surfboards. All Our Stand Up Paddle Boards are designed to a high a Specification and Compete with all the top names. With all our Bodyboards they are made to last and are not throw away items. We hate to see broken boards littering our beaches so making strong bodyboard’s is key to us. Also, we are introducing boards made from recycled plastics. The Surfing accessories Range is vast and very Competitive !! 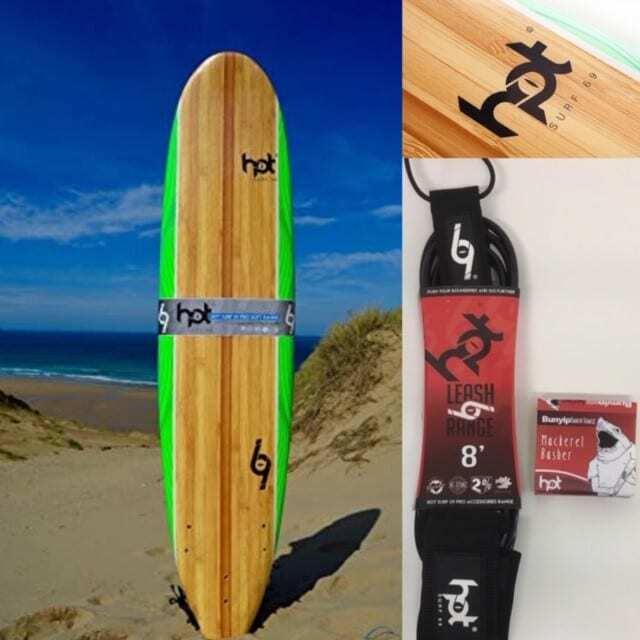 Surfboard Leashes, Surfboard Fins, Bodyboard Leashes, Surfboard Bags, Bodyboard Bags, Stand Up Paddle Board Accessories, Changing Robes, Sunnies and loads more. From beginner surfers and Family’s to Pro’s surfers we cater for everyone and offer professional advice 7 days a week 365 days a year.